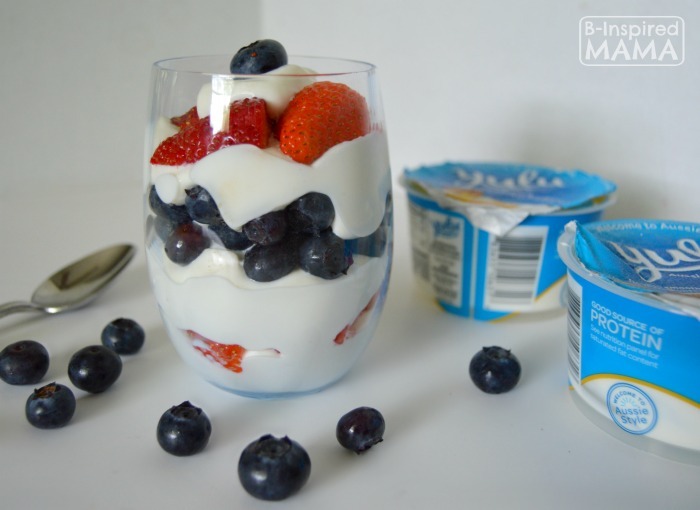 A Yogurt Parfait Recipe Perfect for Memorial Day! 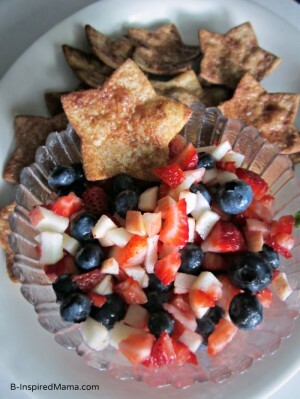 My kids love helping in the kitchen, so I love super simple kid-friendly recipes. 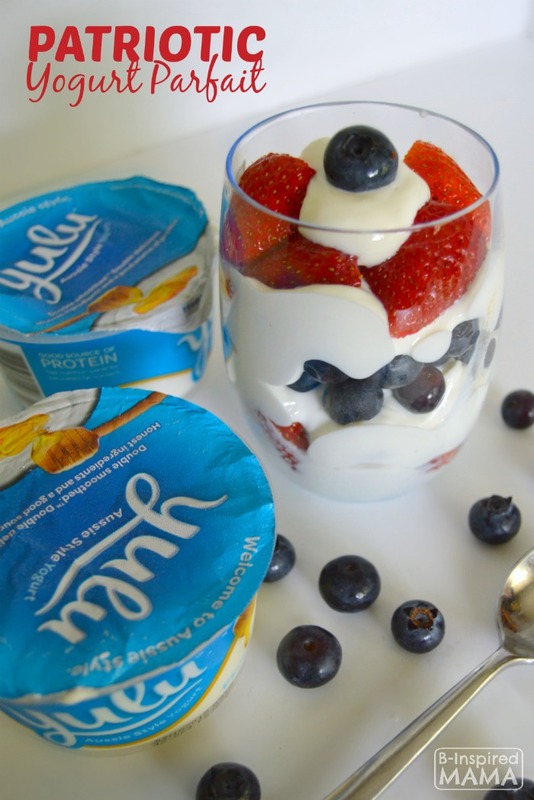 A yogurt parfait recipe is perfect and always a hit! They can pick out and layer different ingredients themselves for a fun treat. As long as they’re supervised, let the kids layer their ingredients in small clear glasses so they can see the pretty patriotic layers the fruit and yogurt makes. We layered ours as follows: a dollop of yogurt, a handful of strawberries, a dollop of yogurt, a handful of blueberries, a dollop of yogurt, topped with strawberries and a blueberry. But let the kids have fun with it and layer it how they’d like. 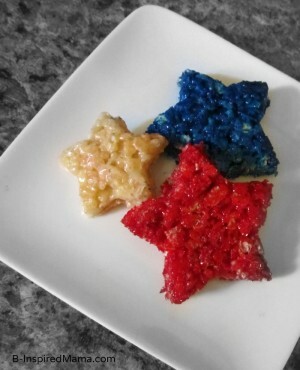 So pretty and perfect for any patriotic holiday, right?! 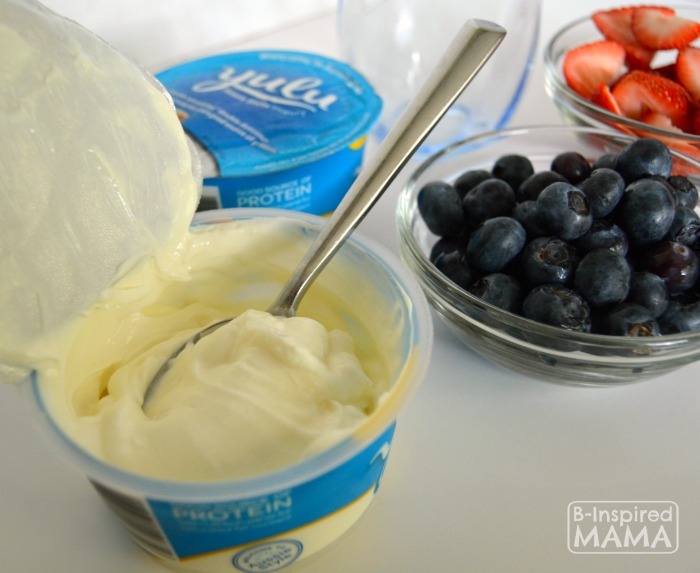 Yulu has fast become our favorite yogurt in our home. It’s “Aussie-Style”, so extra-creamy, and made from the best, natural ingredients. I love that; no artificial ingredients and a good source of protein for my kids! 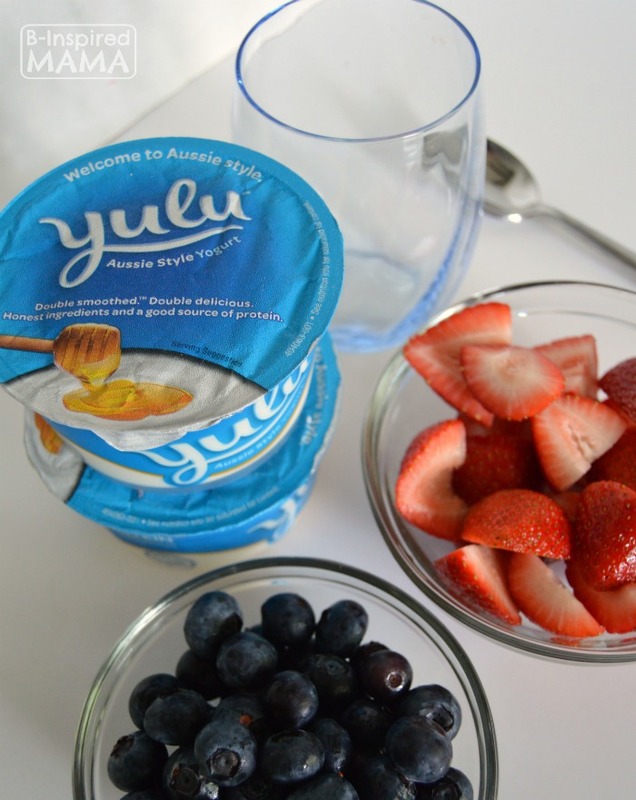 Make sure to sign up for Yulu’s Newsletter for for coupons, giveaways, and more.